We don't call this series "Elite" for nothing. The SAG7050 boasts better components and improved sound quality over all its competitors. 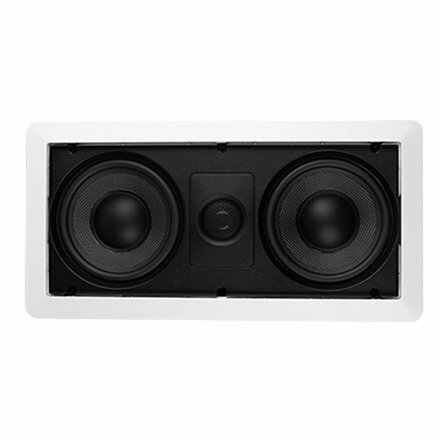 It's an easy install with build quality that allows for extraordinary sound performance. It features (2) 5.25" KevlarTM Woven Cones with rubber surround that's usually used in high-end audio systems. The 20mm Silk and Titanium Swivel Dome Tweeter delivers exceptional treble, and when coupled with the KevlarTM cones make for crystal clear, professional sound. If you have any questions about this product by SAGA, contact us by completing and submitting the form below. If you are looking for a specif part number, please include it with your message.